Cheltenham’s Half Marathon is a fundraising event attended by more than 3000 runners, as well as spectators. The sports event provides a great opportunity for the participants to raise funds for a range of local and national charities. 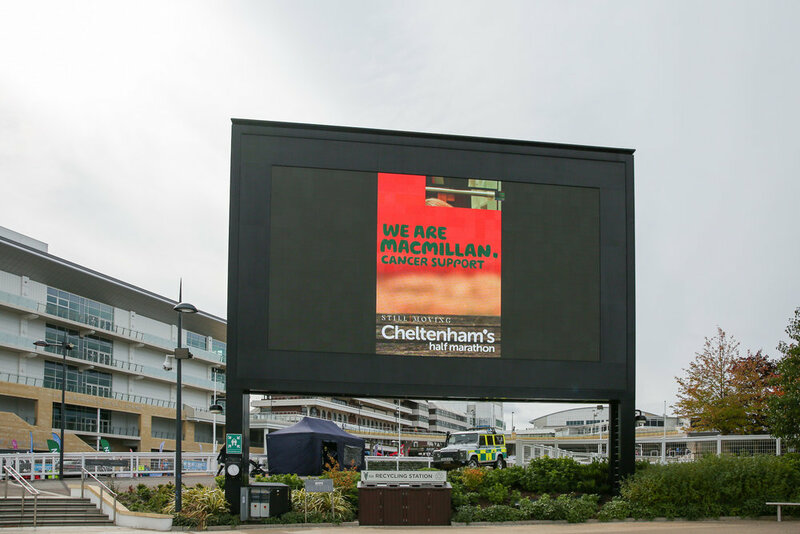 This year, Macmillan Cancer Support was a headline charity partner for Cheltenham’s Half Marathon 2018. Macmillan charity supports and makes a difference to 2.5 million people living with cancer in the UK. 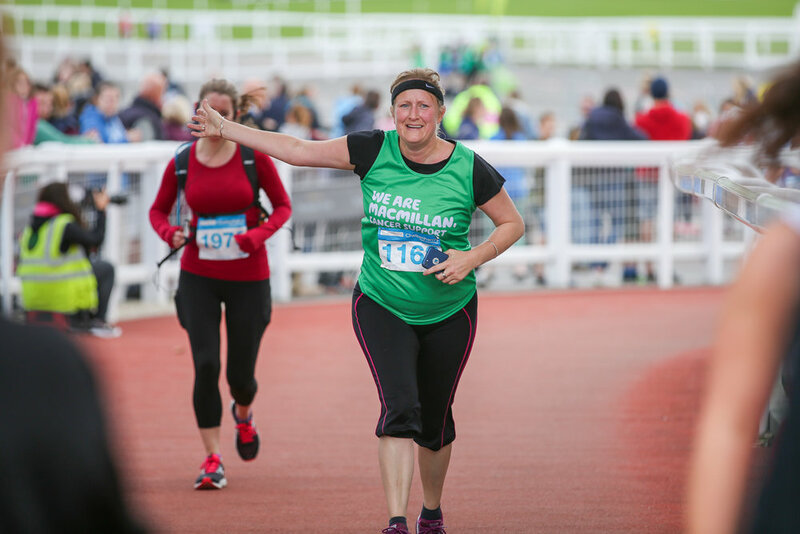 Team Macmillan runners, often impacted by cancer, have raised funds and challenged their physical abilities by running 13 miles at Cheltenham’s Half Marathon. Almost 140 Macmillan runners took part on the day. The charity volunteers had set up a cheering point at mile 11 to support their fundraisers and keep their spirits up high. 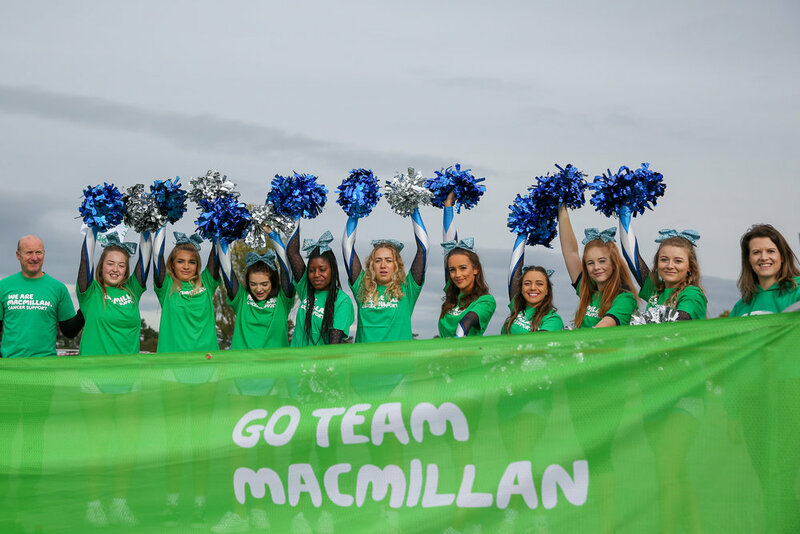 The charity was closely working with the volunteering cheerleading team Dynamites from the University of Gloucestershire. 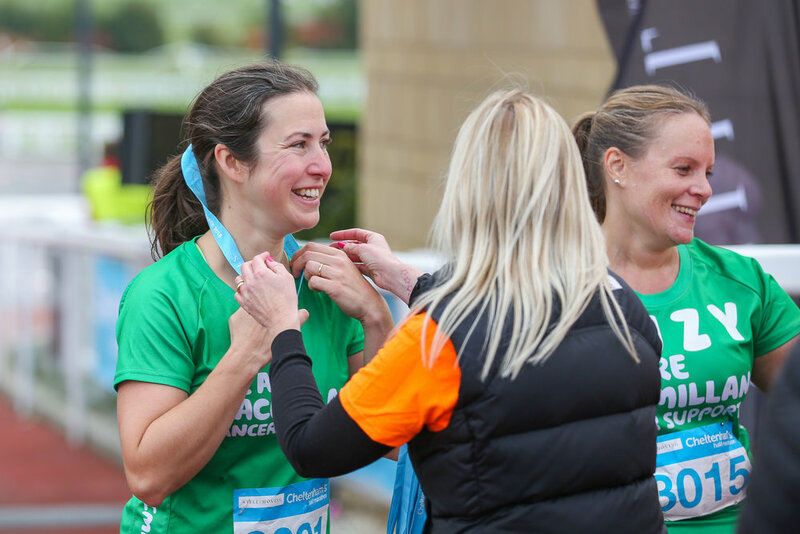 Filled with enthusiasm and motivation, Team Macmillan runners completed their 13 mile challenge and helped to raise money for their charity to support the cancer sufferers and their families in the UK.